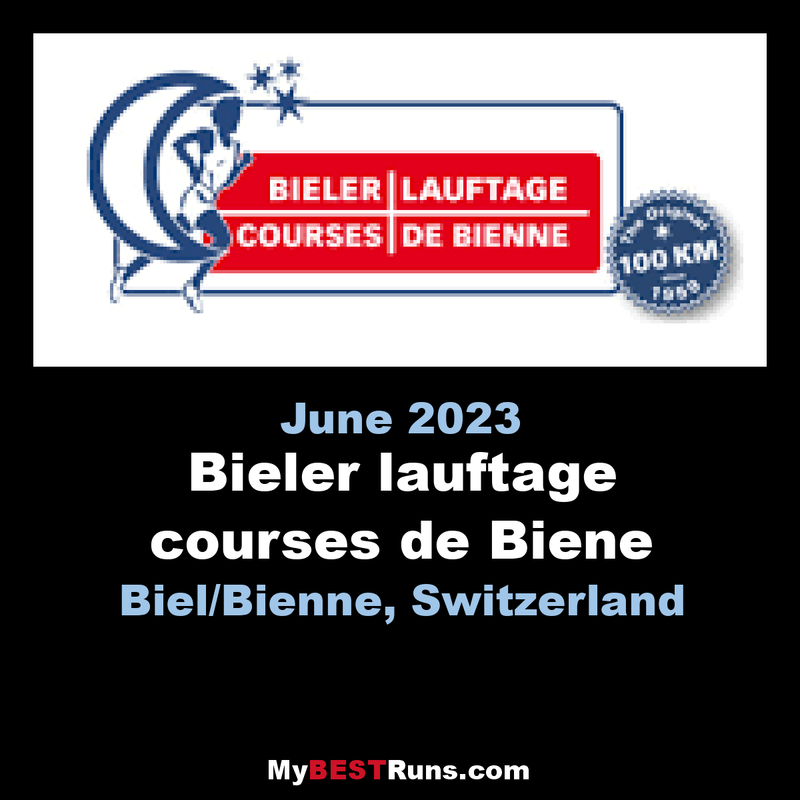 Each June since 1959, Biel has hosted a 100 kmUltra marathon race, which is among the biggest races of its kind worldwide and forms a part of the EuropeanUltra marathon Cup. 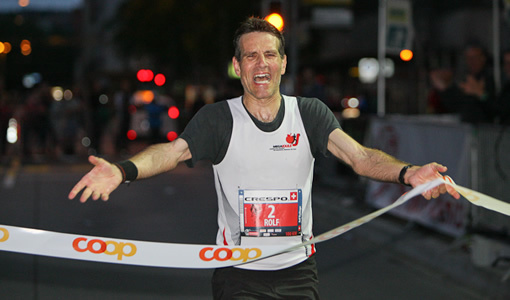 The European CupUltra marathon (ECU) is an annual competition. So far, 4 out of 7 evaluations have taken place. In the 23rd series 2015, at least 3 of the 7 races must be completed. There are all races over marathons in beautiful landscapes of Europe, in France (Rouffach, Trail du Petit Ballon, 52km and 2300Hm), Czech Republic (Mnisek pod Brody, 50km), Germany (Rennsteig 72,7km, over 1800Hm; Alb Marathon 50km and 1100m), Switzerland (Biel 100km), Slovenia (Celje, 75km) and Austria (Wörthersee Trail 57km and 1800Hm). This is a great 100k for long distance runners of all abilities, cut-off times are generous and a fair number of fast walkers take part each year. 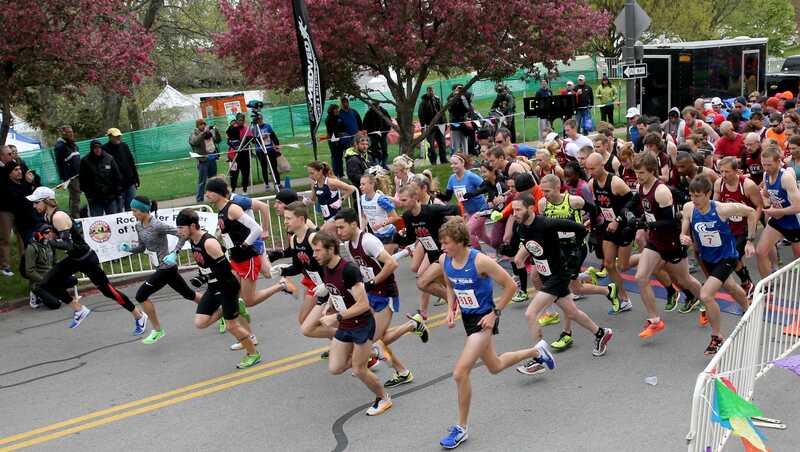 The course is undulating but not very tough, a number of off-road stretches exist, and this can be an excellent race for anyone wanting to try their first 100k. Despite it taking place mostly at night (even at night temperatures can easily be above 20 deg. ° ) the atmosphere when running through towns and villages is great and plenty of food any drink is available at checkpoints. Wellorganized and very friendly race.